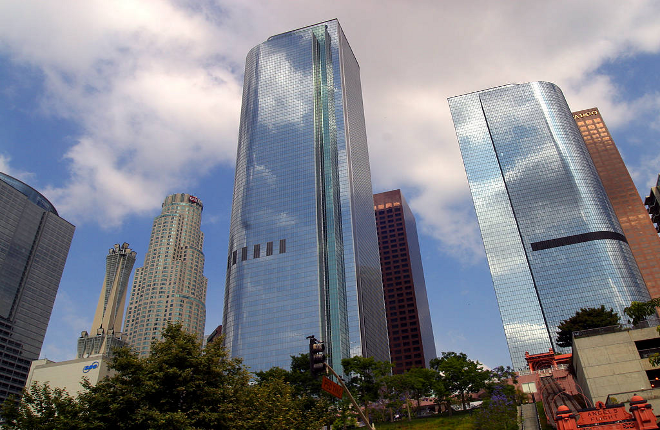 Los Angeles is an exciting place to visit and live, though it can become quite a challenge to get around; especially if you are new to Southern California. Ace Transportation Services can help take the stress out of parking and driving in Los Angeles County (LA Metro, Burbank, Long Beach) by taking the wheel for you. We provide exemplary luxury car, executive van, bus and limo rentals in Los Angeles, Orange County, San Diego and most surrounding areas. Whether you need a point-to-point transfer for work, cruise or auditions; transportation for wedding, sporting events or LAX Airport, our Los Angeles limousine service has got you covered 24 hours a day / 7 days a week. Just tell us what type of luxury vehicle you need; one of our screened, licensed and professional chauffeurs will provide the best LA limo service for you! Call 949 333-2745 or 844-4-ALS-Limo for reservations. Rent a suv limousine, party bus or limousine in Los Angeles! Are you traveling to and from Los Angeles? Do you live in Los Angeles County and need limo service for a special occasion? Ace Transportation Services can help with all of your Los Angeles limousine rental needs. We provide reliable travel transportation and transfers to and from all major airports in Southern California (LAX Airport, Long Beach Airport, John Wayne Airport, Ontario International Airport). Our company specializes in Los Angeles limo services for weddings, proms, quinceaneras, bachelor parties, bachelorette parties, hourly limo rentals, sightseeing and wine tours in Los Angeles, Temecula Valley and San Diego. Plus, you will never have to wait for shuttles or Disney buses with using our service. Ace Transportation Services specializes in Los Angeles Executive Limousine Service for all corporate events, conventions, business meetings, luxury airport charters, Orange County sightseeing tours and special VIP Limo services for your clients; such as airport meet and greet services, nights on the town, Temecula wine tasting tours, social events, weddings, and customized limousine services in Los Angeles Executive, CA. Whether you are in need of an airport transfer, Orange County tour, or group charter, our live dispatch team is available to place or change your reservation 24 hours a day and seven days a week. Get a free quote online today! Ace Transportation Services also provides airport transportation services to and from Los Angeles Executive to and from the Santa Ana – John Wayne Airport (SNA), Ontario International Airport (ONT), Long Beach Airport (LGB), the Los Angeles International Airport (Los Angeles Executive) and Cruise Port (PIER). Our airport limo transfers are at affordable fixed rates, available for groups, individuals, and corporate accounts. This is safe, and reliable Los Angeles Executive airport transportation services. Wonder what others have to say about Ace Transportation Services! Read Testimonials from our clients. See our full list of Los Angeles Limo Services and get additional savings on services by opening a Corporate Account for your business today!